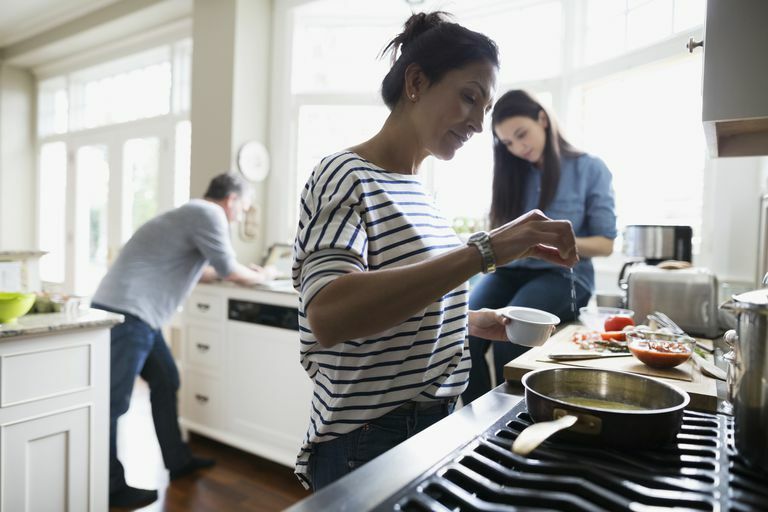 Getting a handle on how to be on their own can be a challenge for even the most mature and independent millennials and young adults. Parents are often the first line of information for questions about managing just about anything in their newly independent lives. With texting, email, Facetime and even the occasional phone call, parents can expect to hear from their young adults with questions every so often – or in some cases, all the time. Parents should use these opportunities to impart their hard-earned wisdom to their sometimes-naive young adult kids. It's a good idea to never scoff or laugh at a question asked with sincerity and true curiosity. Remember that your kids don't know nearly as much as you, even if they think they do. The more patient you are, the more often they will come to you with their queries, big and small. How Do I Find out Which Doctor I Can Go To? With many young adults remaining on their parents' health insurance until the age of 26, the information they need to manage their health care will, most likely, be accessed through you. Arrange to get your child their own username and password for your health insurance website. In addition, having their healthcare statements sent directly to them will ensure their privacy. As much as parents may think they want to know about their children's lives, some things should be shared only by choice. How Do I Cook ____? It may seem obvious to parents, but the correct way to cook a chicken breast can be baffling to a newly independent young adult. It can also be quite confusing to try and decide which way is best based on what can be found online, where everything from roasting to frying to baking to grilling is an option. Chances are your child wants to duplicate some of your favorite dishes. If you have a little time, copy or scan favorite recipes and share them via email or Google Docs. It will be a taste of home for your young adult. How Do I Figure out a Budget? This can be a dangerous question for parents to answer, but also a chance to educate Millennials about the best way to plan to spend money. Share your own successes – contributing to a 401K at an early age is a good start. It can be helpful to tell them about a few missteps that you made at their age – for example, overdoing it with credit cards or buying a car that was too expensive to maintain. Then let your young adult tell you what he thinks is a good plan and help him – gently – to modify it properly. Don't get too involved in your child's finances, even if you are helping out a bit here and there. It's important that everyone learn to manage and understand their own financial mindset. This may still baffle many of those who have been adults for a long time. If your young adult has straightforward taxes without many deductions or investments, it's possible they could get it done themselves with an online program like TurboTax. However, it might be a lot less stressful and simple if they head to a storefront tax service instead. How Do I Know He/She Is the One? Is there any question more difficult to answer than this? Or perhaps it's simple. Looking for a life partner – husband or wife – is something millennials are putting off more than any generation before them. However, the odds are that eventually, your young adult will want to settle down with someone. If he comes to you for advice on whether this one is the one, what he really wants is someone to listen while he sorts out his feelings and thoughts. If you have your doubts about the person in question, keep them to yourself. Sometimes the best help a parent can give is to simply step aside and watch things unfold. Cooking a chicken breast is one thing – choosing a person to spend your life with is quite another.